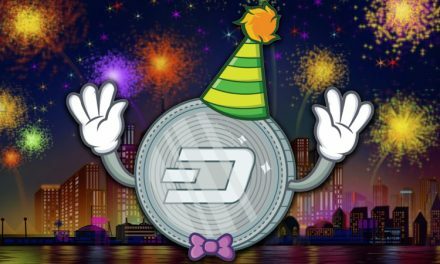 Dash has had a great run so far as one of the more exciting projects in cryptocurrency, fueled by a large and active community focused on positivity, productivity, cooperation, and mass adoption. 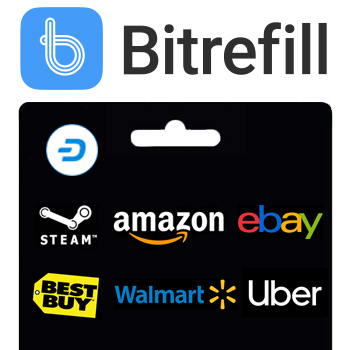 However, this does not mean that these values are shared by those outside the community, and the coin has attracted a certain amount of flak from players elsewhere in the space. 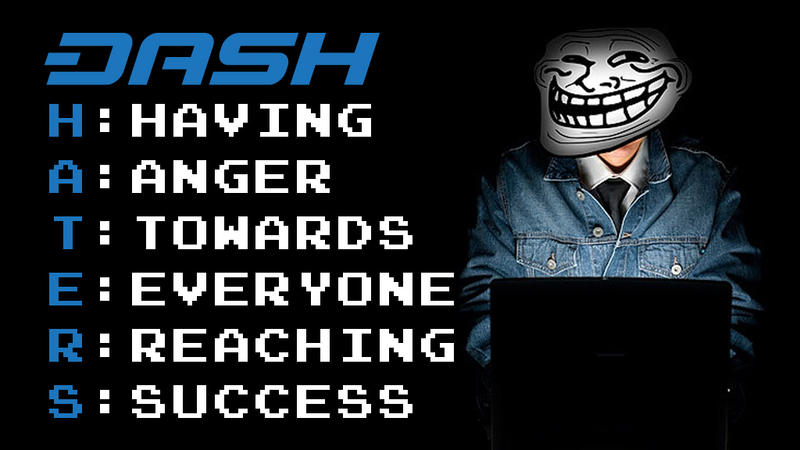 Here are the top 5 Dash haters. Also known as FluffyPony, Spagni is the head honcho of the head honchco-less crypto Monero’s development team, the go-to figurehead for the coin. 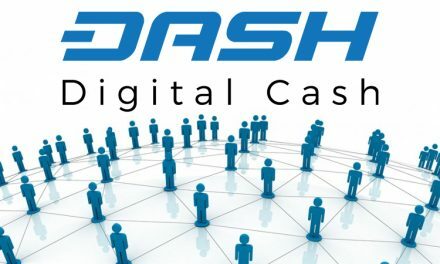 He has long made his opinions on Dash clear as one of the main adherents of the “Dash is a scam” line, and has had no reservations about sharing his opinion on the subject at every opportunity, including co-hosting the CryptoScam episode on Dash with Tone Vays (more on him in a bit) and airing his displeasure on Twitter. 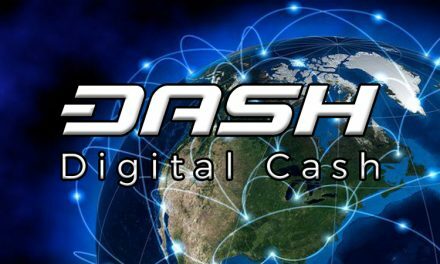 Bitcoin maximalist, technical analysis pundit, host of CryptoScam, and steadfast friend of the Fluffiest of Ponies, Tone Vays is one of the most consistent critics of Dash. The favorite way he con-Vays his dislike for Dash is via technical analysis tweets, where he has engaged in a long-term “no wait this time Dash is about to crash” predictions constituting an increasingly tortured-looking cup-and-handle pattern. 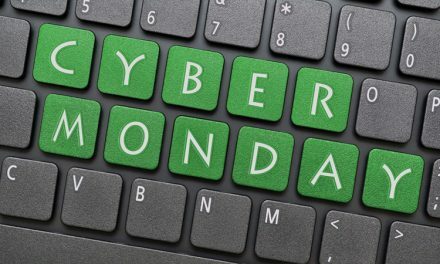 Founder of Litecoin, the great throwback coin and silver to Bitcoin’s gold, Charlie “CobLee” Lee is also known for his quick and sarcastic wit on Twitter. He is also known for being no big fan of Dash, throwing in humorous remarks and wordplay whenever presented the golden (silver?) opportunity. 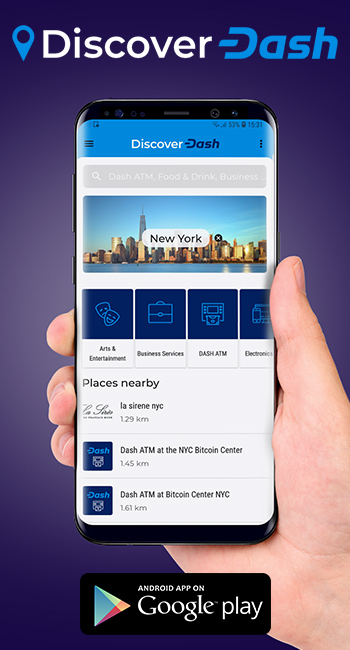 @CashAlternative @d3693 @DPazdan @Dashpay @VinnyLingham Are you sure Dash is not short for digital trash instead?  But big props so far. One of the more prominent Bitcoin Core developers, Todd is known for his tact and restraint in the highly contentious Bitcoin scaling debate, as well as for palling around with Spagni. As seems to come with the territory, he doesn’t appear to be the biggest fan of the Dash. [email protected] Without a doubt I'd choose @monerocurrency over @Dashpay – the latter is snakeoil, the former genuine crypto. 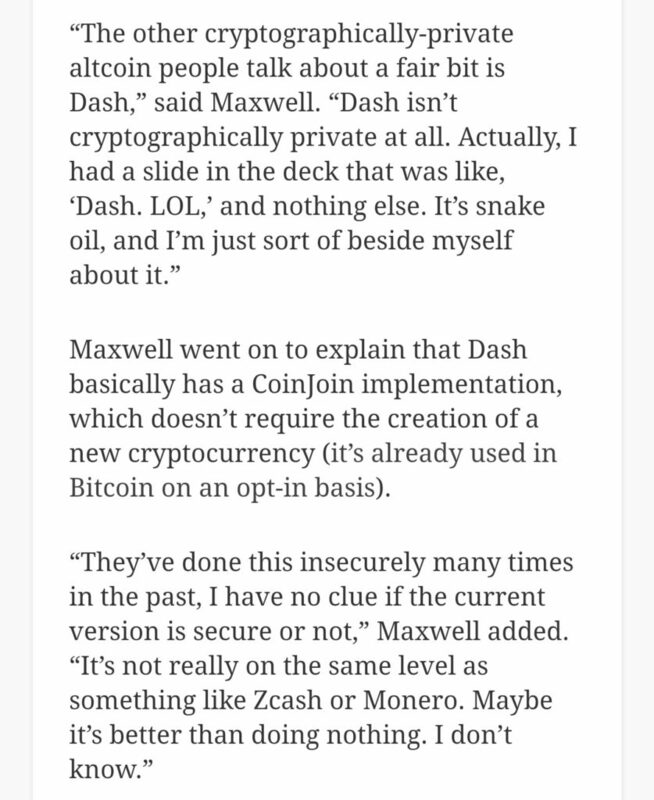 Finally, Blockstream CTO, prominent Bitcoin Core developer, and go-to /r/BTC boogeyman Greg Maxwell has recently shared some of his opinions on Dash, including his colleague Todd’s “snakeoil” line, when discussing privacy in cryptocurrency. 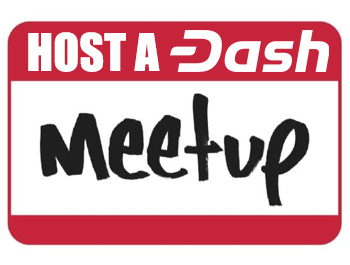 Did we miss any prominent Dash haters? Let us know in the comments!